Terms such as all-star band and super-group should generally be used with care, particularly since quite a few people tend to apply them all too generously and frequently. Mind you: in the case of the new band, UNISONIC, an at least enthusiastic choice of words is certainly called for, in view of the fact that this exciting new group not only consists of accomplished masters of their genre – namely Michael Kiske (vocals), Kai Hansen (guitar), Mandy Meyer (guitar), Dennis Ward (bass) and Kosta Zafiriou (drums) – but also of some of the most renowned musicians from the European rock and metal scene. No wonder that a great stir has been caused behind the scenes (and occasionally also in front of them). Their first EP IGNITION has been scheduled for release on earMUSIC/Edel on 27 January 2012, followed by their eagerly awaited self-titled debut album on 23 March 2012. 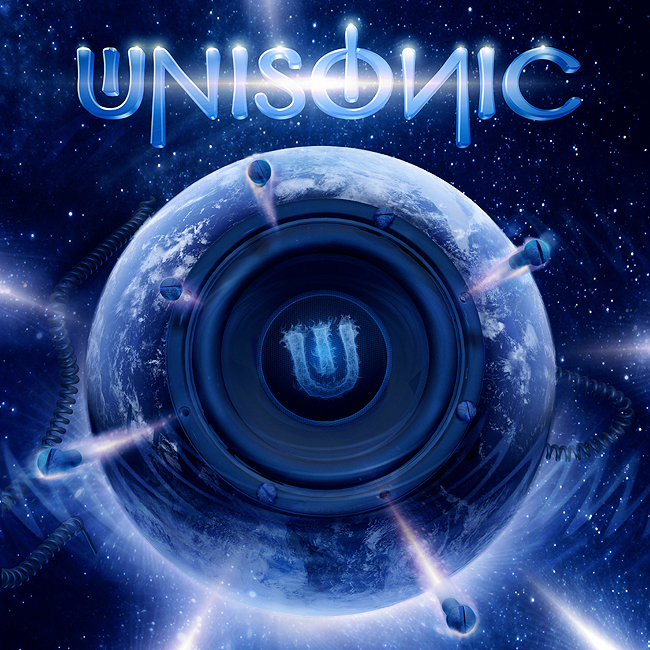 In view of the unmistakable media stir there can be no doubt: UNISONIC are currently on everybody’s lips!